Are you a painter? Do you know a painter? Do you maybe sort of aspire to be a painter? If you’ve answered “yes” or “maybe” or even “I think so” to any of these questions, you should probably think about investing in some wood art panels. We love what we do here at Plywerk. The end result of every Plywerk product is a gratifying conclusion. Making art is a pretty fun job, as far as jobs go. But why should we have all the fun? We shouldn’t, right? (We want to have all the fun, but we'll save some for you.) Believe it or not, there’s lots of fun to be had with Plywerk panels. Well, it depends on what you like to do for fun. But if you’re into painting on wood, then you’re definitely in luck. Because nothing says fun like painting on a wooden art panel. So grab your paints and get ready for a Plywerk DIY. We sell our blank wood panels for you to use however you wish. Our blank panels provide a good surface suitable for just about any type of paints. (Acrylics on Plywerk is an especially harmonious pair.) Which means you don’t have to be a slave to the canvas. You can paint directly on our panels, and when you’re done, you’re done. 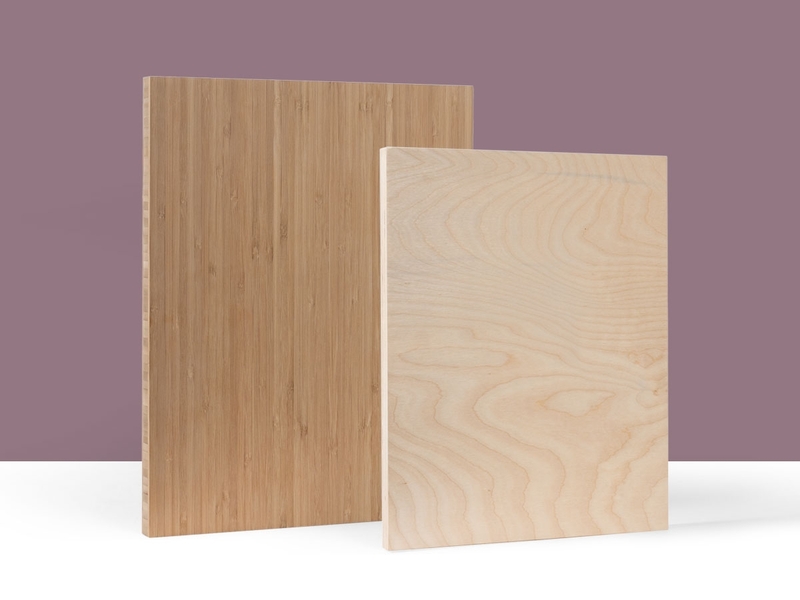 And here’s the icing on the wooden cake: Plywerk blank panels are made from sustainably harvested bamboo and maple. Fun and eco-friendly? It’s like a dream come true, isn’t it? This entry was posted in DIY and tagged art panels, Bamboo art panels, blank panels, DIY, DIY painting, eco-friendly, Plywerk on December 21, 2013 by admin. Winter is almost here and for a lot of us that means avoiding the great outdoors whenever possible. (Sure, they’re great, but they get so chilly at this time of year.) Fortunately for you homebodies, there are plenty of great indoor activities to keep you busy even when it’s cold outside. There’s eating. Snacking. Watching Netflix Instant. More snacking. But today, we’re going to talk about something a little more hands-on. It’s time for a Plywerk DIY! 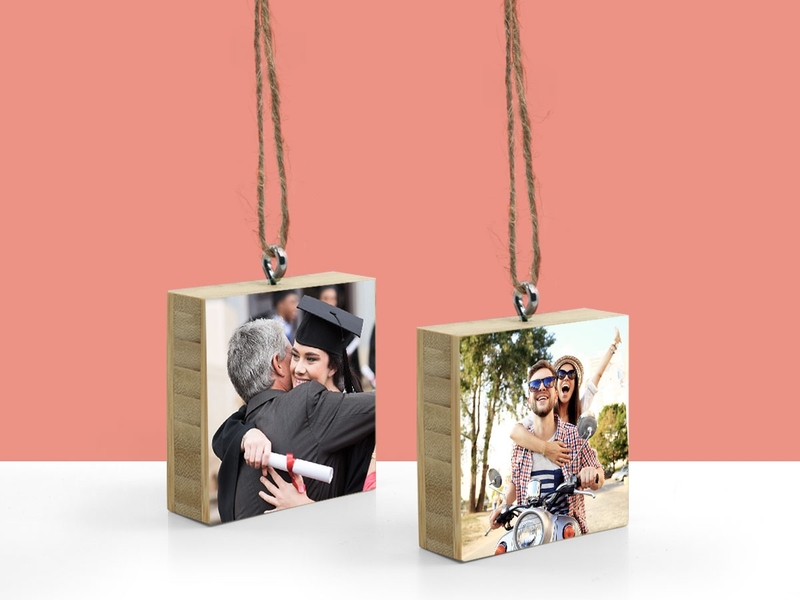 With just a few basic materials, you can create your very own DIY wood photo transfer. If you don’t know what we’re talking about, you can check out this gel wood transfer tutorial. 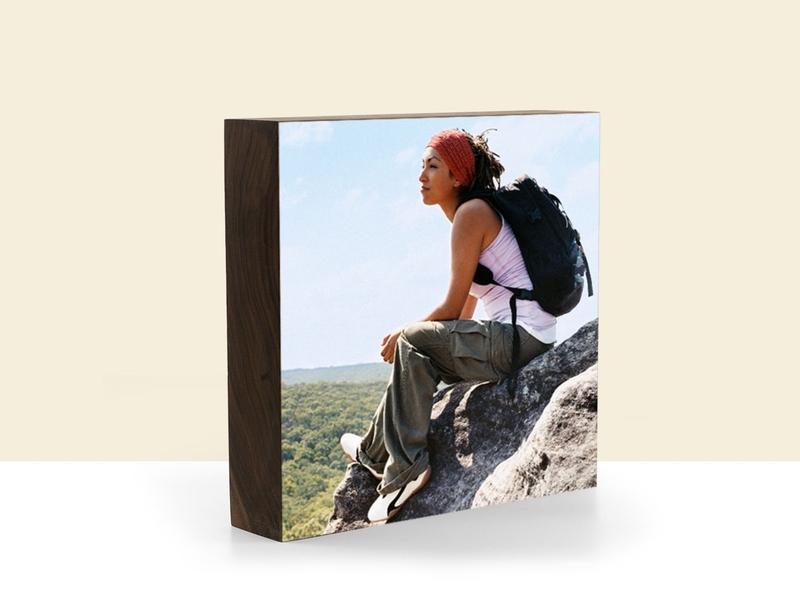 A photo transfer is an excellent method for getting your favorite picture on a beautiful piece of wood. Depending on your desired outcome, you can manipulate the process in a variety of ways. You can opt to get a smooth, clean finish, or you can take extra steps to distress and texture the finished product. As you can see, a gel photo transfer is a great project for photographers or just plain ol’ crafty people. All you really need is a laser-printed photo, a piece of wood, a gel medium, and a few basic tools. It’s a cool and economical way to create a unique and inspired piece of art. Give it as a gift. Keep it for yourself. Invite some friends over for a Transfer Night and go nuts! 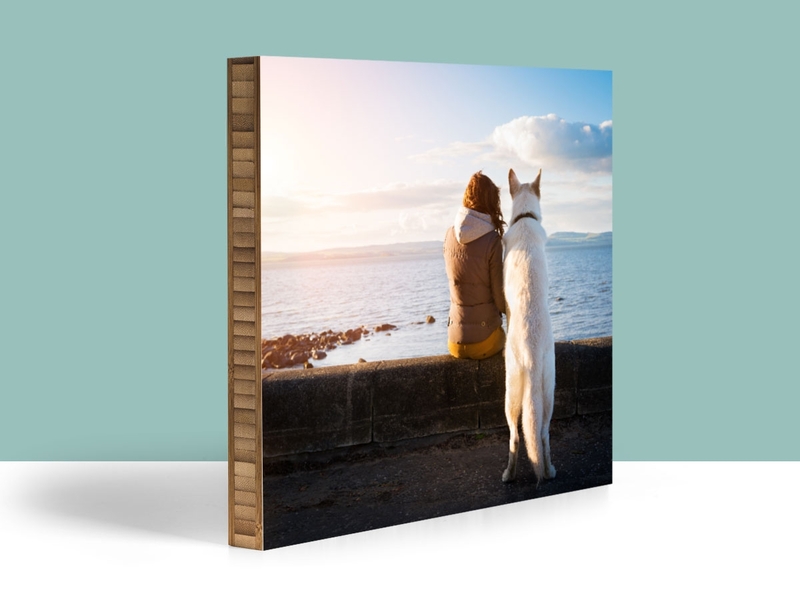 And best of all, our customers have found that Plywerk’s blank bamboo panels are the perfect canvas for a photo transfer. 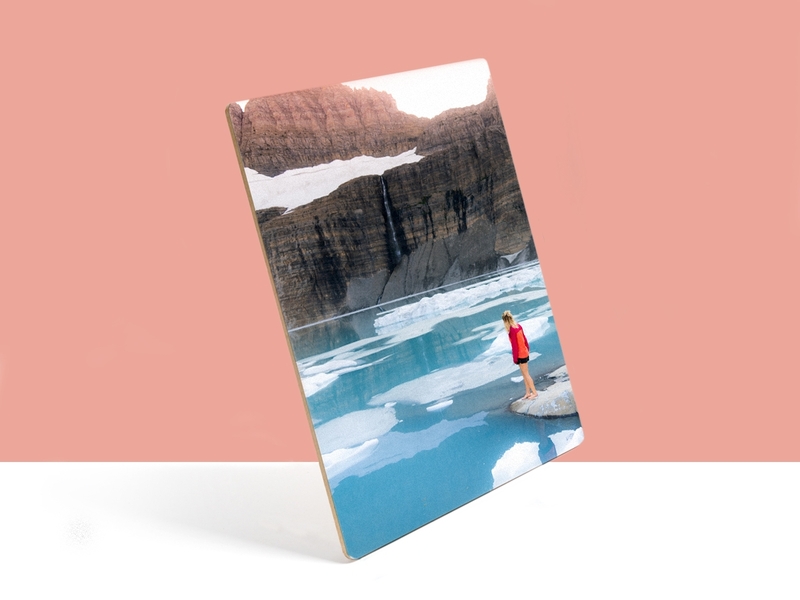 So whether you’re an artist looking for a new way to display your work or you’re just a cool person with a photo to share, you should probably invest in a Plywerk panel. Do something! Make something! Don’t spend another winter hibernating. This entry was posted in DIY, Photo Panels and tagged blank wood panels, DIY, DIY wood photo transfer, gel transfer, gel wood transfer, Plywerk, Plywerk DIY on November 25, 2013 by admin. Meet Brent, the subject of this month's "Better Know a Plywerker"! Brent spends his werking hours in the studio, where he specializes in ensuring that big prints come out perfectly as well as in the shipping department to make certain that the bamboo photo mounts look amazing when they arrive on your doorstep. He is also a major proponent of environmentally conscious transportation, and even organized the Plywerk team for the Bicycle Transportation Alliance's commuter challenge. Brent always rides his bike to the Plywerk studio, and encourages us to do the same. Brent happily trimming a bamboo Plywerk panel. What would the unofficial one be if you got to choose it? Mango and banana. Heavy on the mango. The rags I wear in the studio. This work eats clothing; hence, it’s best to start off shabby. A mental collage of the many times we’ve made each other laugh. Here Brent is "adhoosing" (aka applying adhesive) a panel. If I had to pick one, I’d cheat by forming a four-part bookzilla by gluing the covers of the following works together: Shaun Tan’s The Arrival (2006), David Small’s Stitches: A Memoir (2009), Lilli Carré’s The Lagoon (2008), and Giacomo Patri’s White Collar (1938; it’s reprinted in the 2007 collection, Graphic Witness: Four Wordless Graphic Novels — Laurence Hyde’s powerful Southern Cross  is also in this volume). What does an average day at Plywerk look like for you? Even average days vary, but there are almost always hints of lapis lazuli. What was your most enjoyable bike ride in the last year? The time I biked to Fiji. What is one thing you would like to accomplish in the next year? This entry was posted in Behind the Scenes, Plywerk In Action and tagged Bamboo art panels, bikes, DIY, eco-conscious, employee, Plywerk, plywerker, Prints on bamboo, prints on wood on October 15, 2013 by admin.